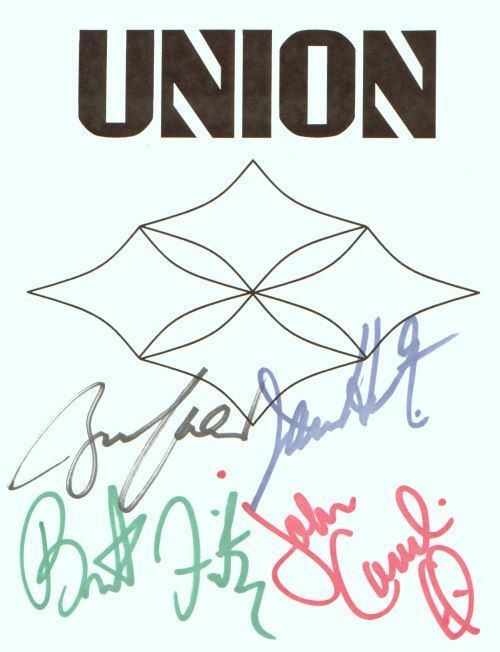 Sadly, Union weren't around long, but they managed to put out a fair amount of material, notably interesting and highly collectible promotional issues. 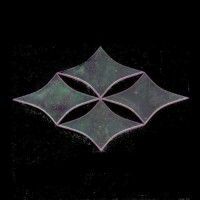 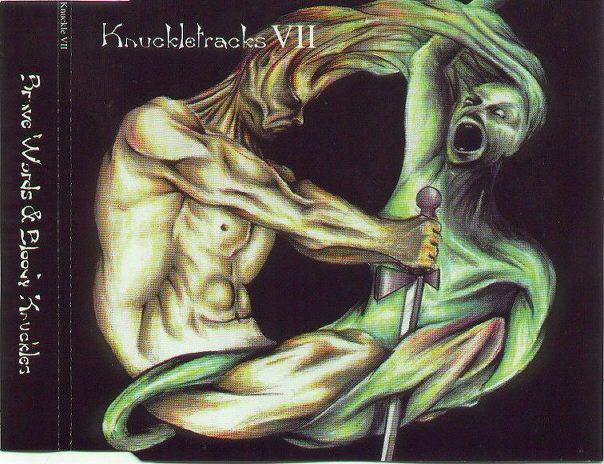 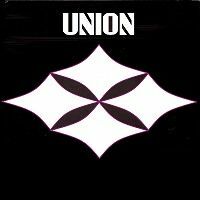 This Discography is limited to pure Union releases, i.e. 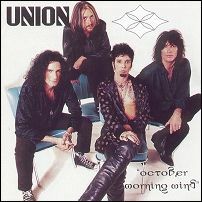 the FOUR memebers of the band, as a unit, and therefore excludes some of the "Tribute" projects that some members have appeared on (unless the band, as a whole which has not occured yet, appear. 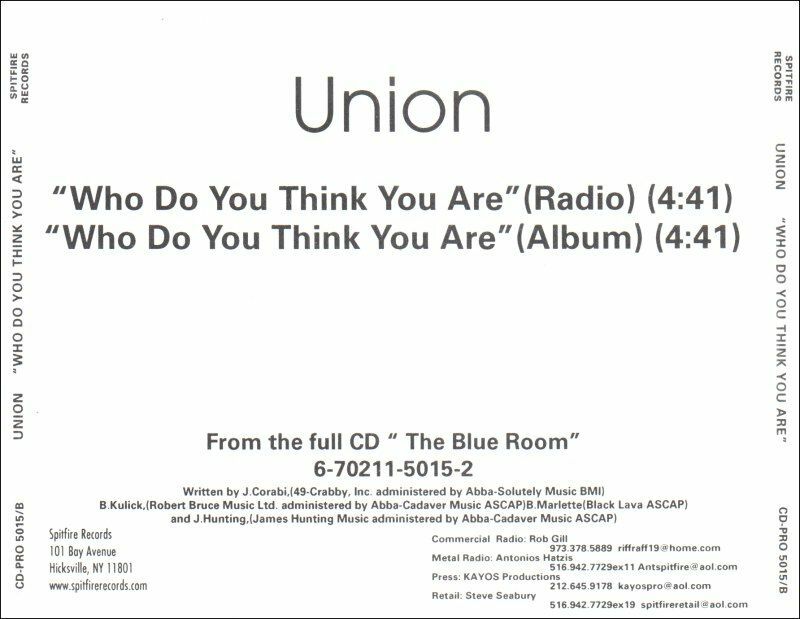 For those issues please refer to the individual discography sections provided for the band members). 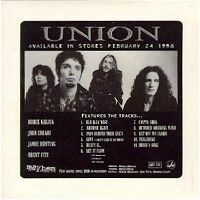 A couple of people should be mentioned for assisting me in making this section as complete and accurate as possible: Naturally, Chris & Beth White for allowing me to do the discography for the band and providing several scans of items which I (then) didn't have; Jeff Whitlock, who provided some information about Union related releases and sent me numerous scans for inclusion here; and Michael Edwards, of Union Force, who provided clarification on several releases details and is a great assistance on keeping me up-to-date; Finally, thanks to Steve Stierwalt, Jr. for the scan of the Union Advance promo CD. 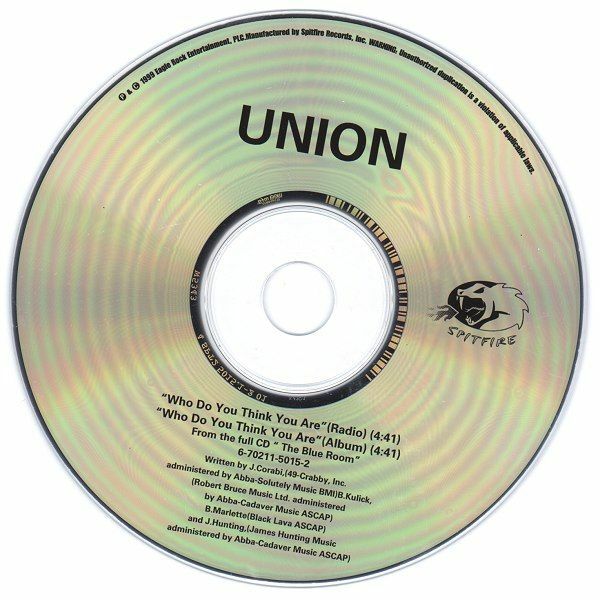 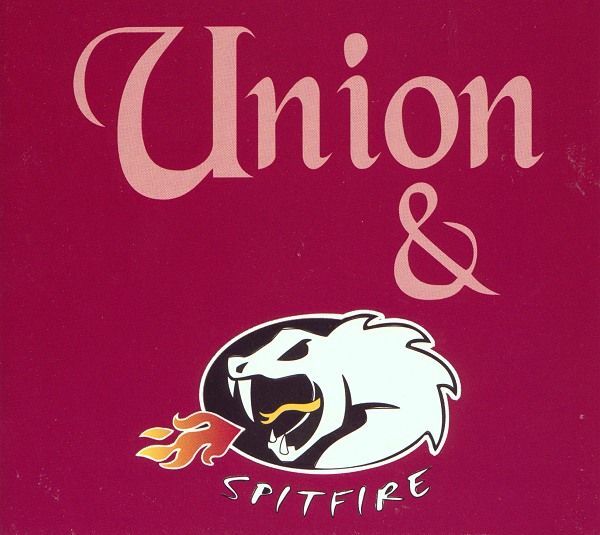 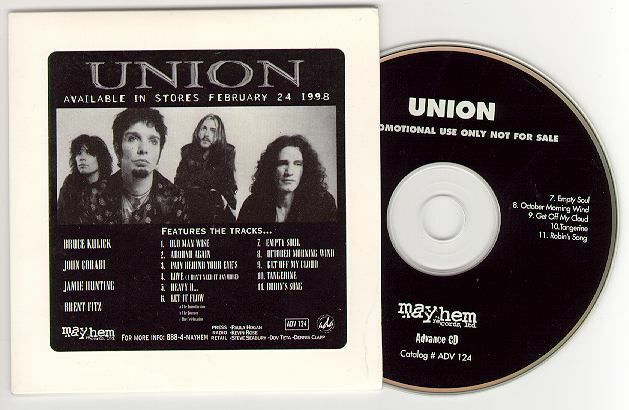 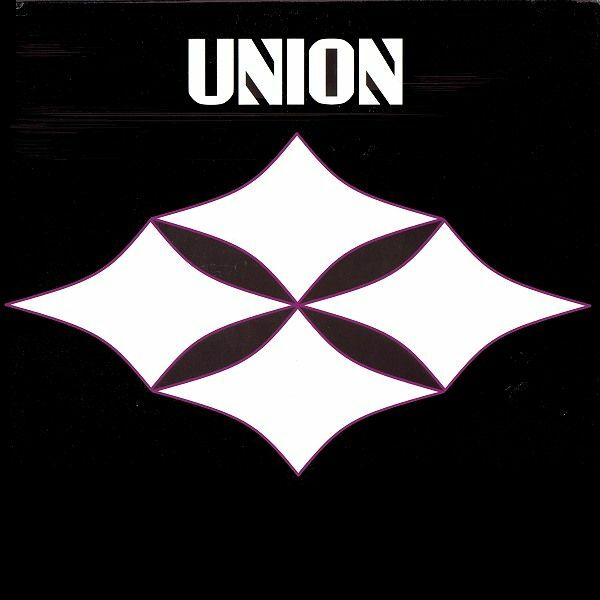 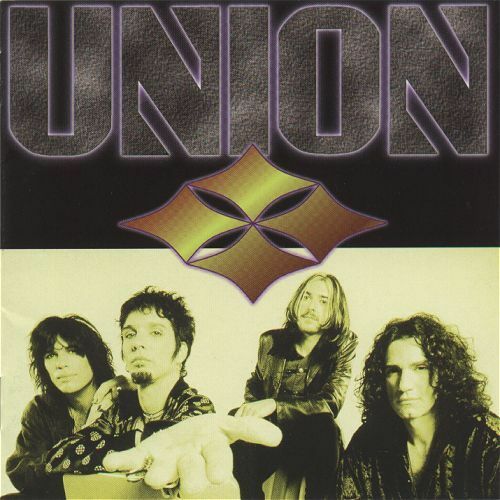 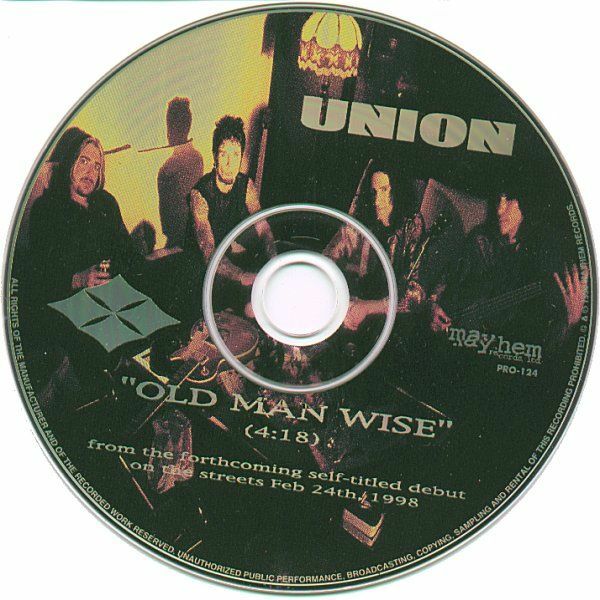 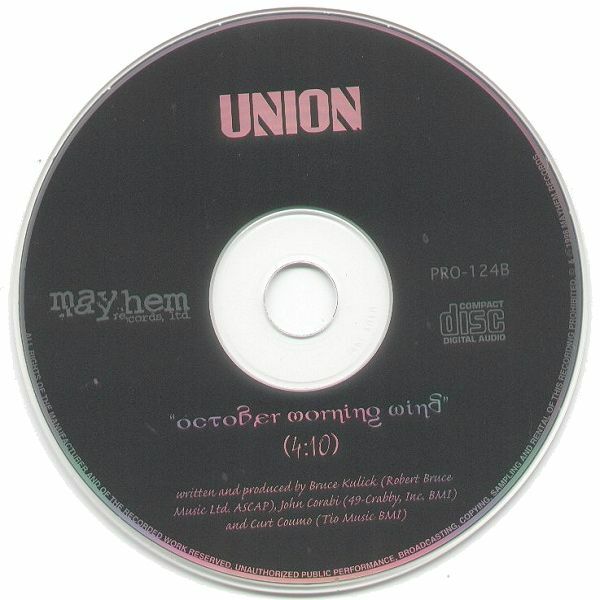 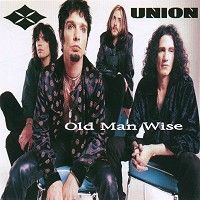 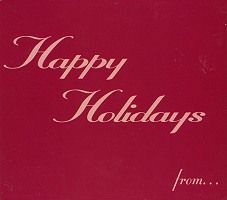 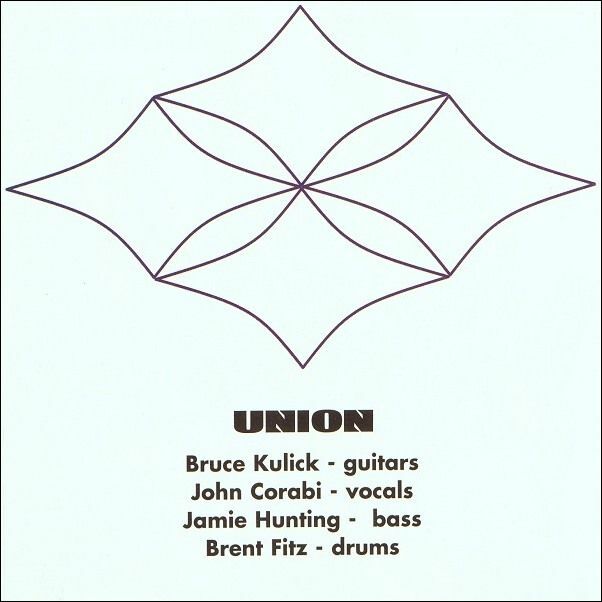 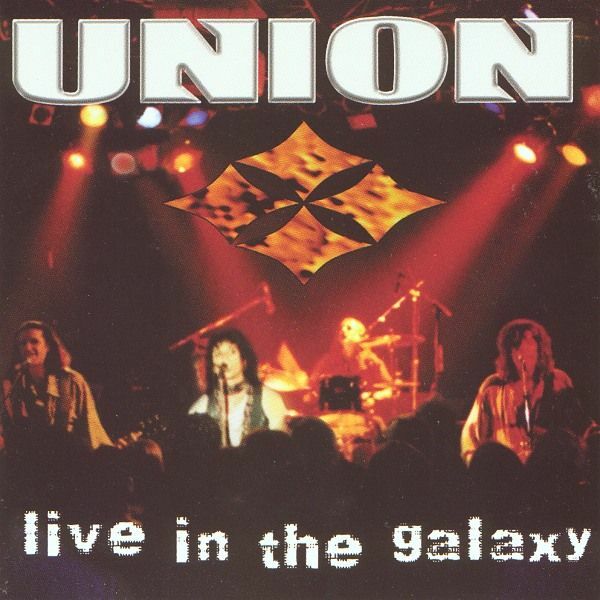 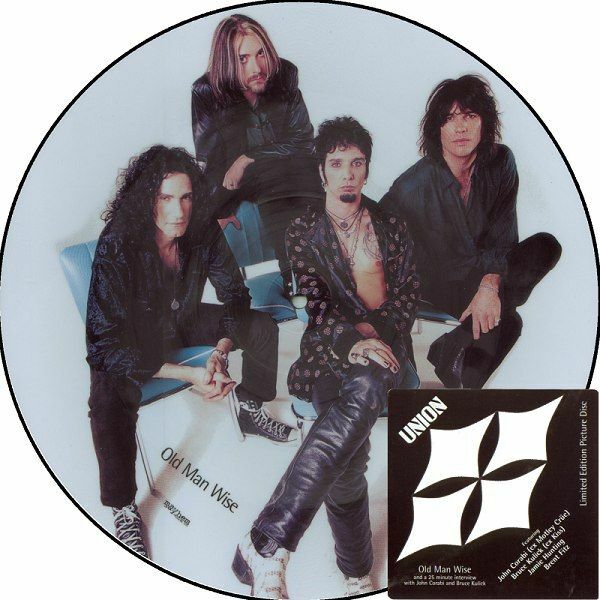 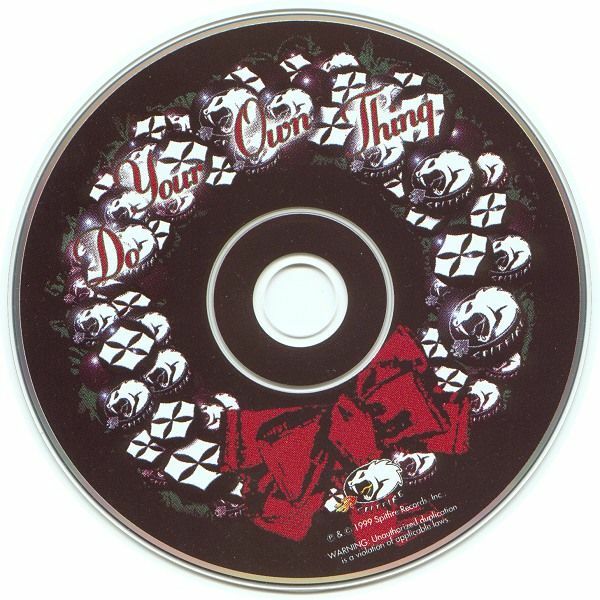 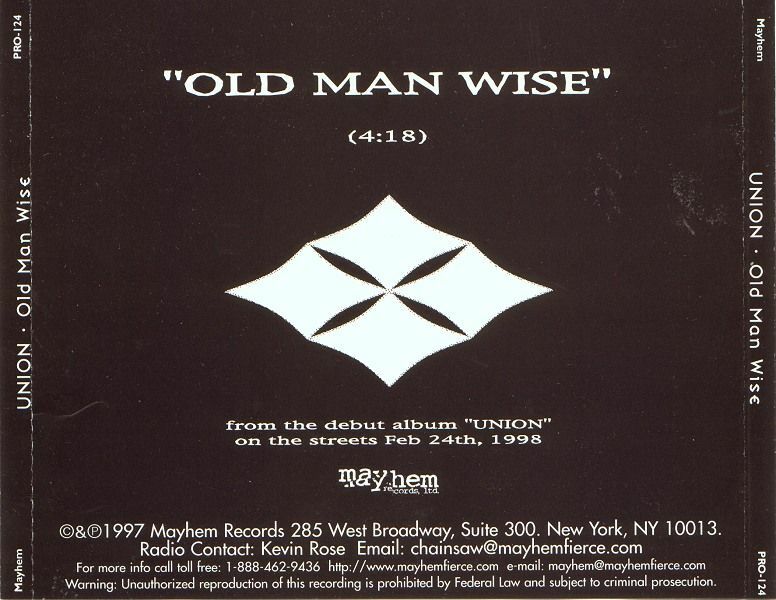 Advance promotional issue of Union's debut album issued in stickered card CD sleeve. 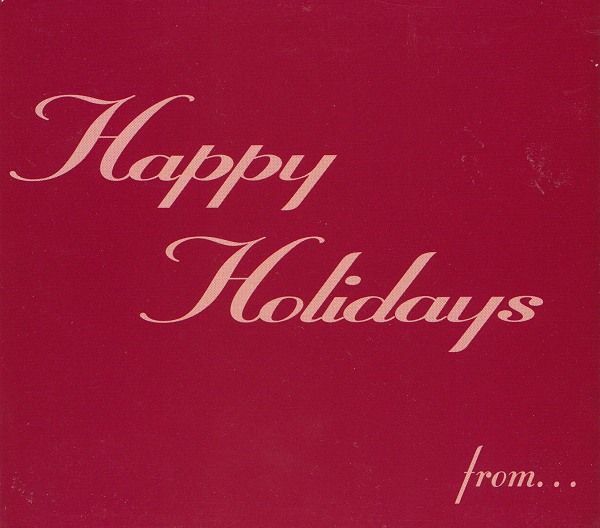 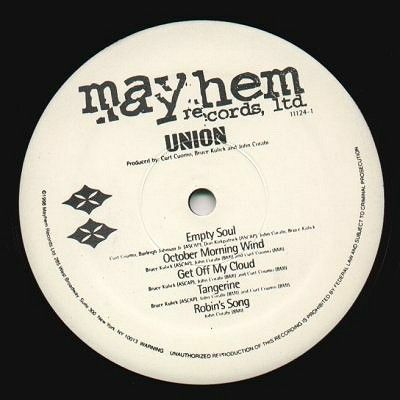 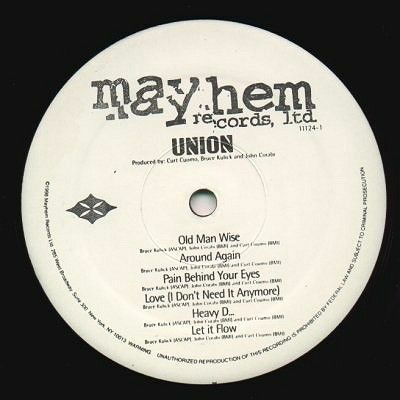 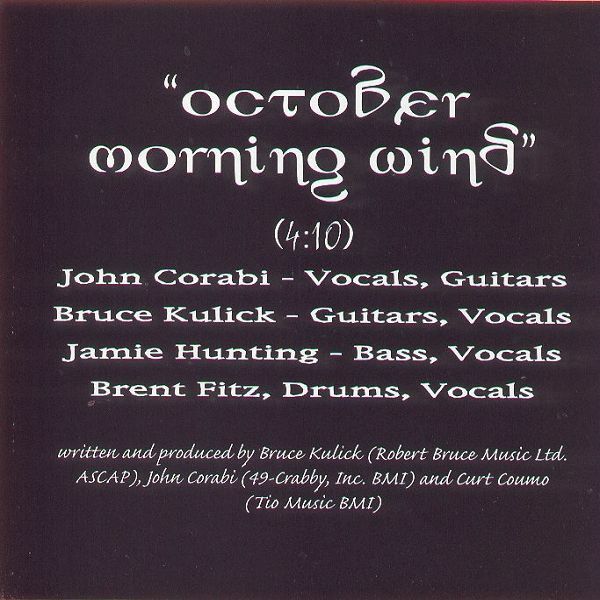 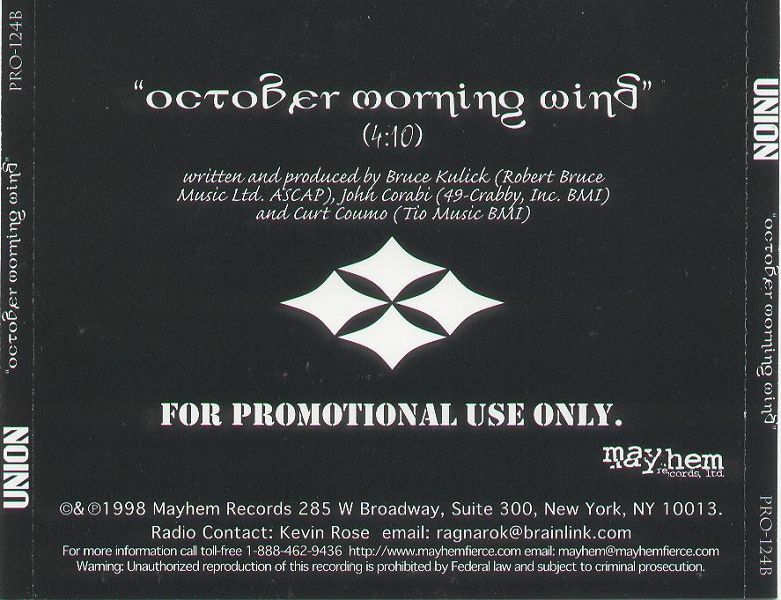 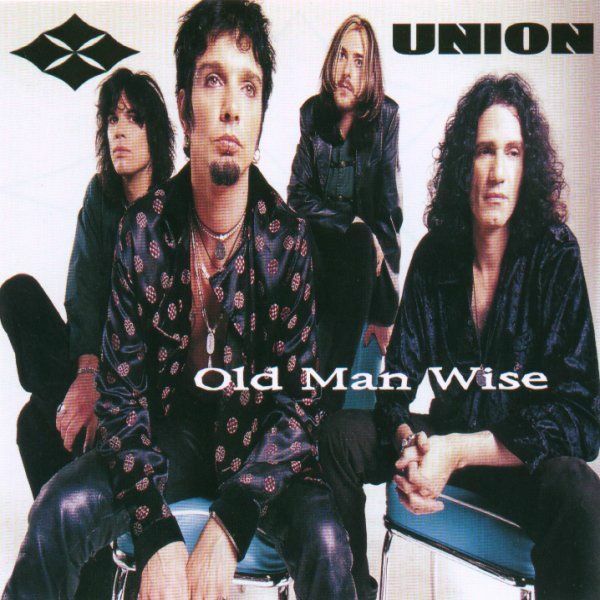 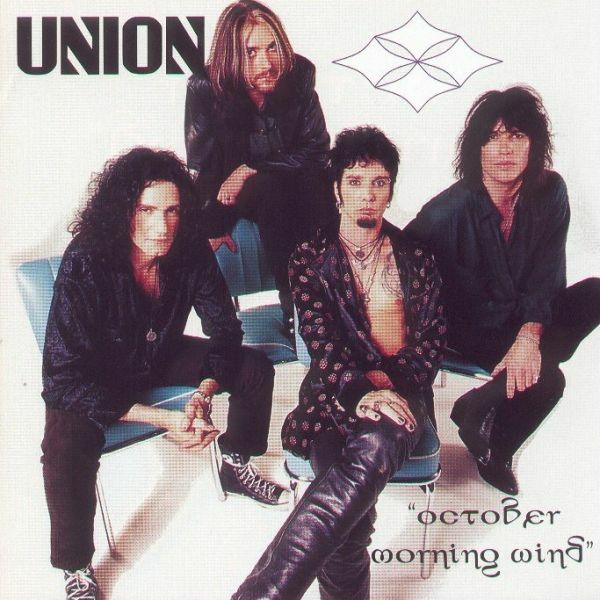 The second promotional radio single from the Union debut album. 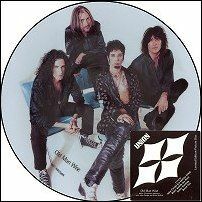 Apparently, this one is extremely hard to find, though it doesn't have a picture CD. 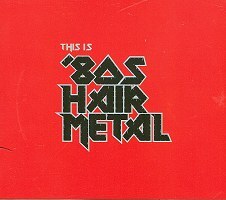 However, it does come in a regular single jewel case with printed cover. 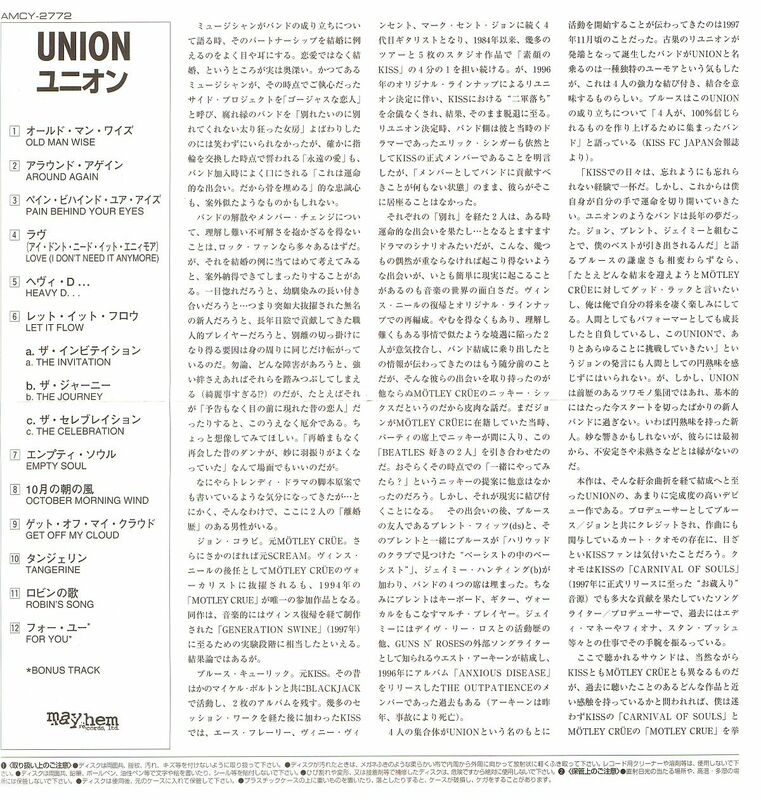 Click on cover for large scan. 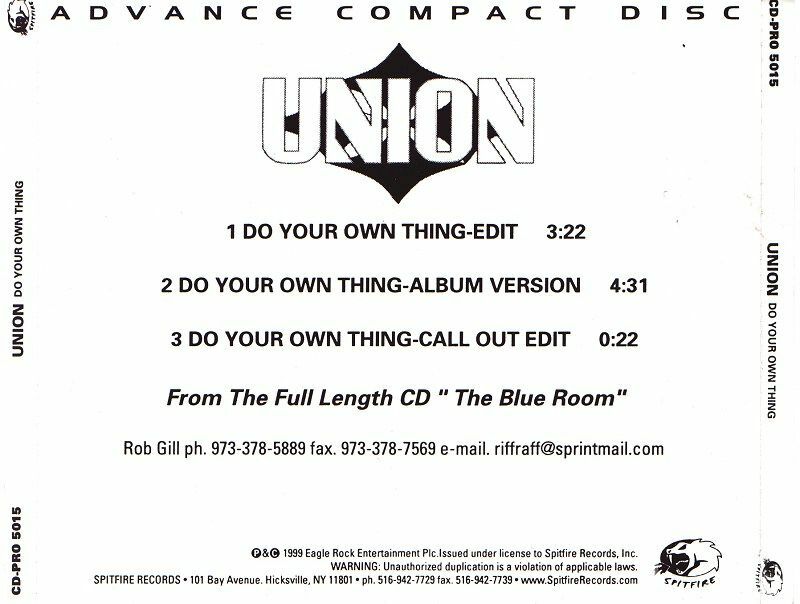 Track one, and the only full song, on a 44 song/partial clip sampler of material offered at the Texan music retailer Perris' website/store. The Japanese version of the album features different front cover artwork and includes the usual biography/lyric insert sheet. 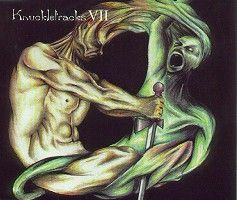 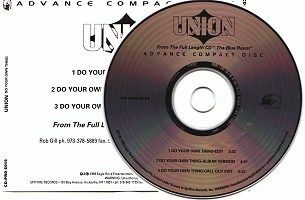 More importantly, the album features a bonus track, not present on the countries copies of the album, a second Bruce Kulick sung rocker, "For You", which makes this version of the album well worth tracking down. 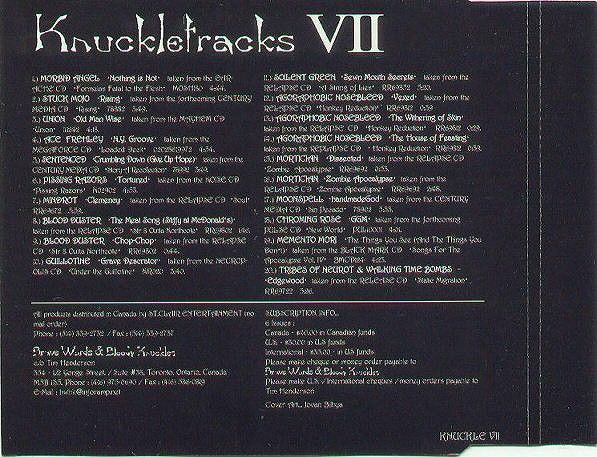 That track was mixed in March 1998. 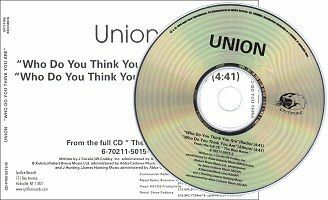 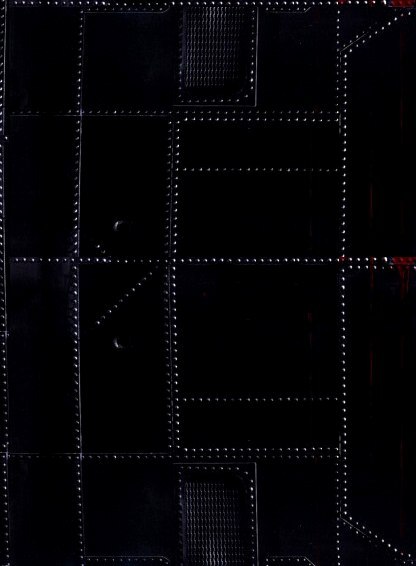 Other aspects of the internal packaging of the album are similar, if not identical, to the US version. 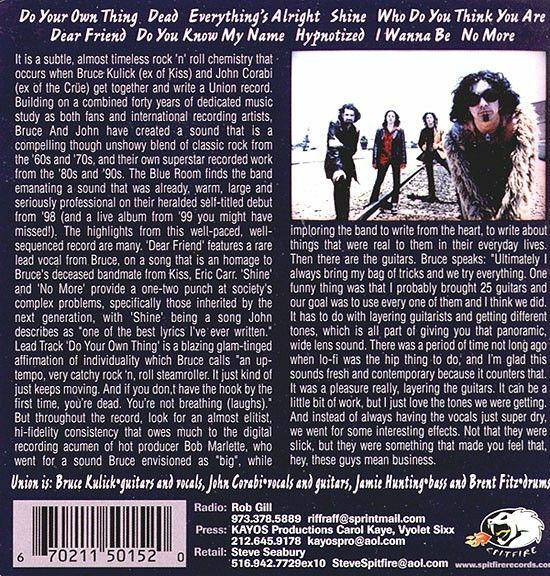 Click on cover for large scan. 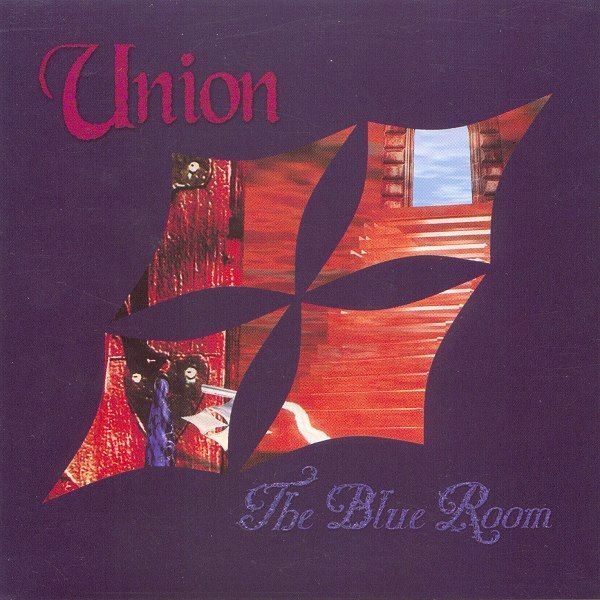 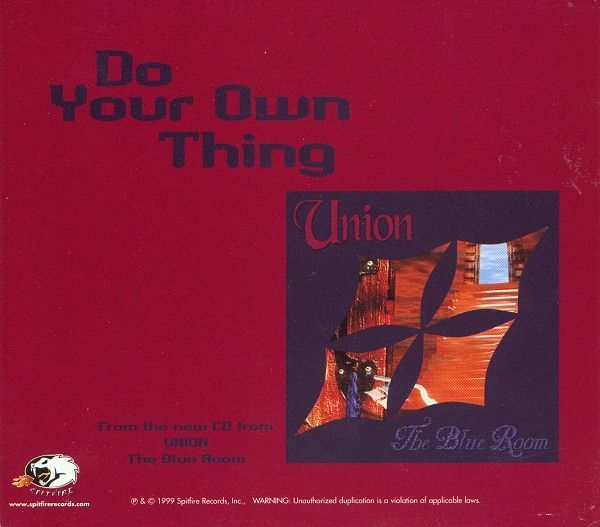 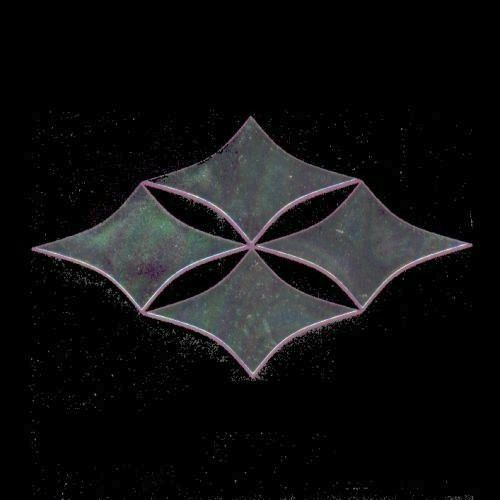 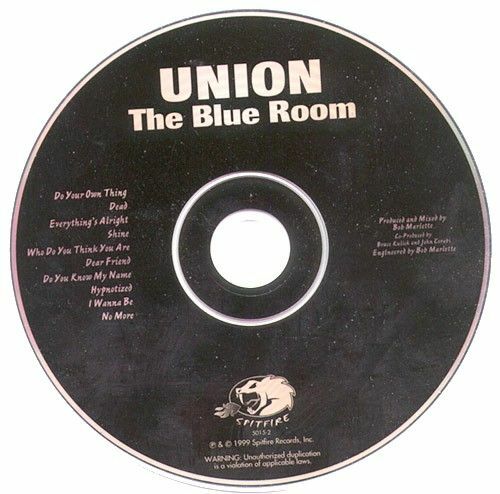 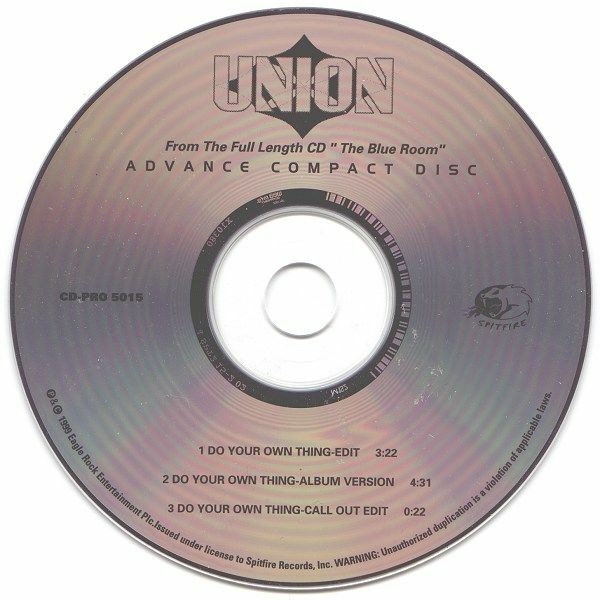 Promotional single issued to radio stations in advance support of Union's second album, "The Blue Room"... 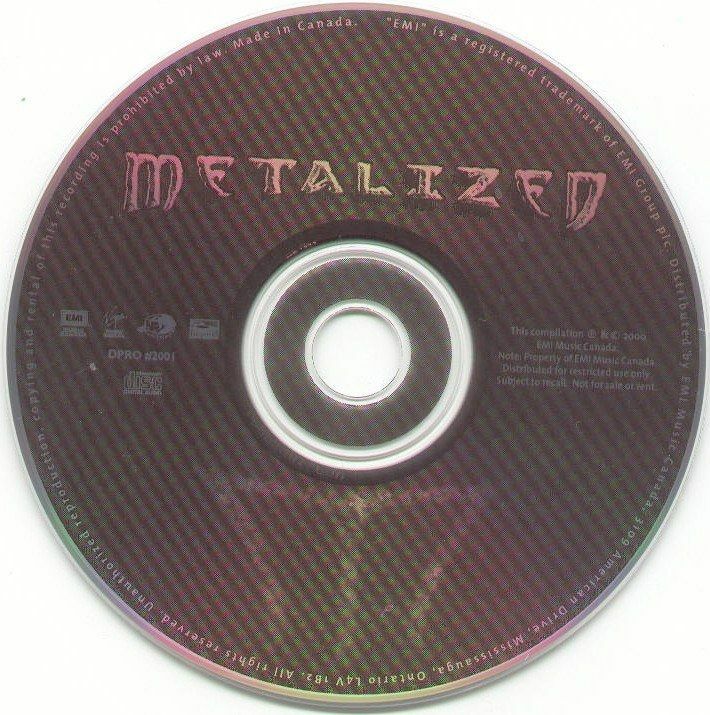 In jewel case with rear cover insert. 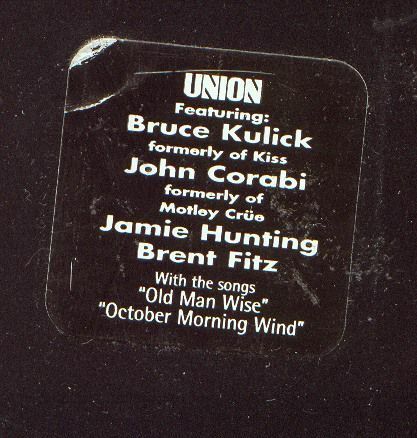 Promotional issue in advance of the proper album release. 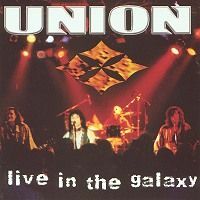 It comes in a cardboard sleve with the album cover art on the front and the UNION biography and picture on the back of the sleeve. 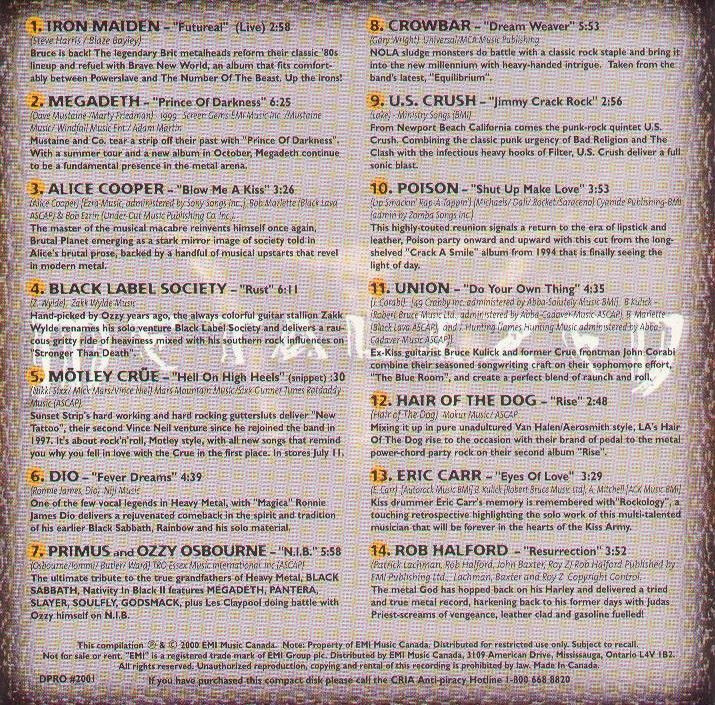 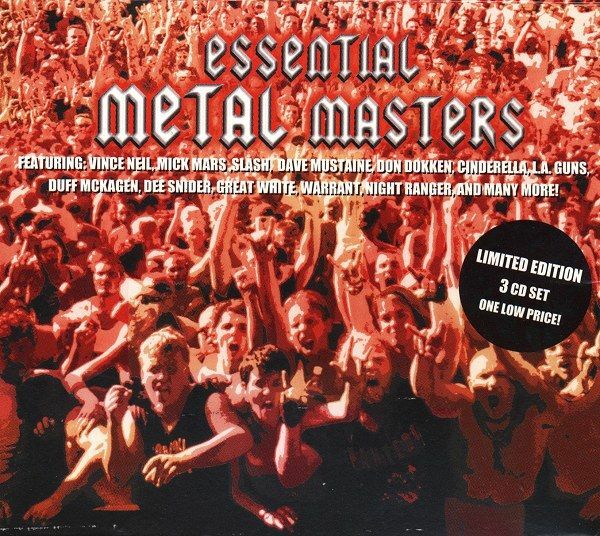 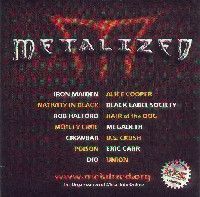 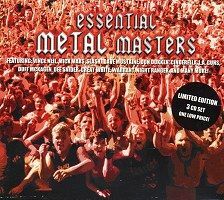 Compilation of current metal. 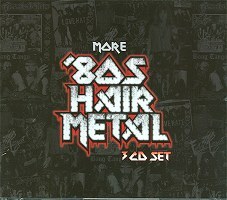 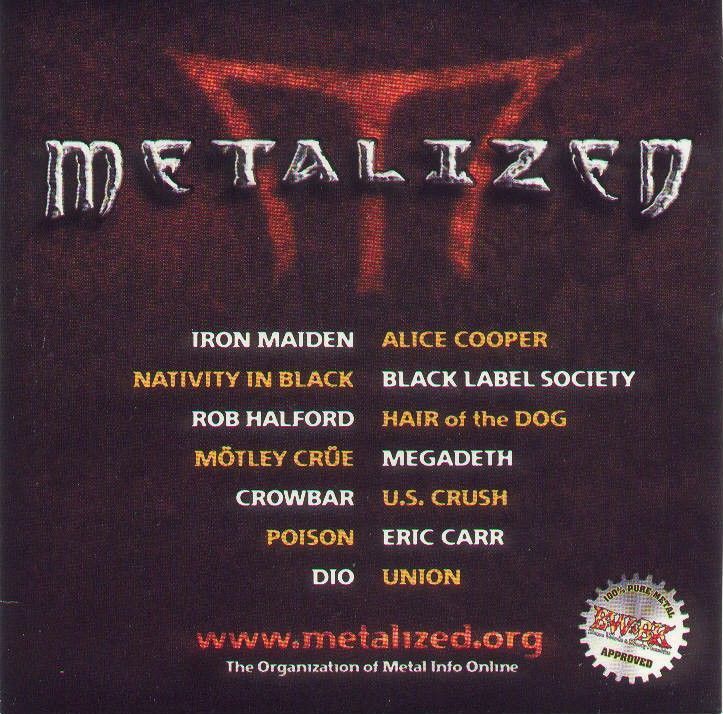 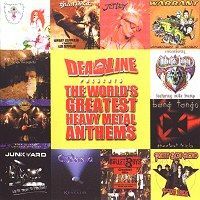 Also includes a track from Eric Carr and material from Poison, Motley Crue, Dio, Alice Cooper (which has Eric Singer on Drums) and others. 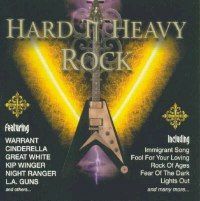 Click on cover for large scan. 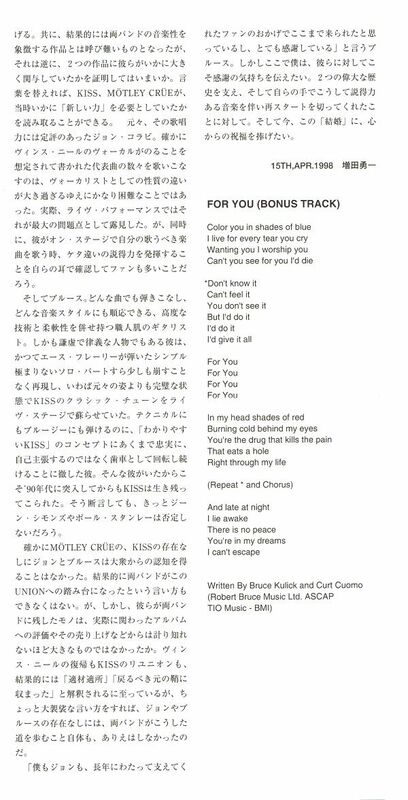 Thanks to Jeff Whitlock for the scans!